Ageing skin is most identifiable by the presence of wrinkles. As collagen production decreases over time, the skin becomes less able to repair itself from the movement of everyday life. There are, fortunately, a variety of different treatments that can be used to treat wrinkles and return a youthful complexion to the skin. Wrinkle relaxing injections (Botox) can be used to relax the muscles, which prevents the creasing of the skin. 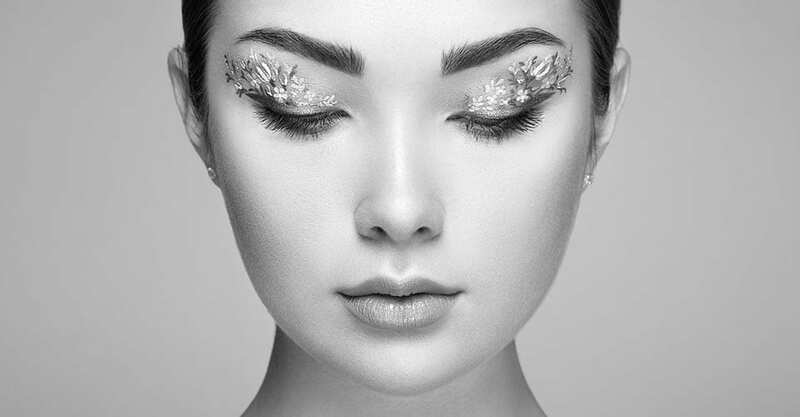 Alternatively, dermal fillers can be used to plump up the area and restore volume, and EndyMed INTENSIF treatments stimulate collagen production and aid skin repair. All of the above treatments are available at S-Thetics Clinic in Beaconsfield, but we do ask that patients come for an initial consultation before we recommend any treatment, just to be sure that any options we suggest are definitely best suited to your individual needs. Book your consultation today.